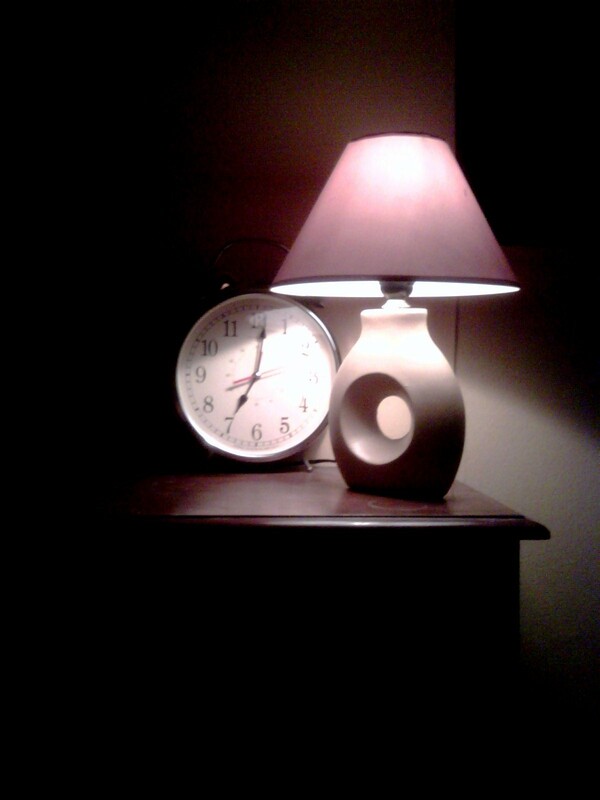 Welcome to the thirteenth edition in the series of the Water Cooler – appears every Sunday on this blog. This feature will highlight what’s hot, topical and up for discussion. With millions of people being added to the world population it is a time bomb waiting to happen before we start destroying planet Earth. For many scientists, Al Gore and others we have started that process already. One would think that the researched data presented would be based on facts but the disparaging rumours of the skewed data cannot rest well when making policy decisions. With this Copenhagen Summit surrounding Global Warming and the damages to the environment I do not think how positive an outcome can be if politicians from around the world meet to solve a world crises. They cannot even solve their local country issues (recession etc) so how can they solve a global problem. The best way to resolve this issue is to have each country develop policies to protect their own country – their own piece of the world. Having world leaders all congregate and pander on a stage – some of them built on egos – they cannot solve or begin to attempt to solve the myriad problems that face us as global citizens. With each country having dialogue with their own manufacturers in their respective countries there and then we will begin to have real dialogue on how we can all help the world to become a better place. What was not also encouraging was the fact that most of the world leaders flew personal and individual private jets to the summit in Copenhagen. This cannot be sending the right signal to the world that we are in a mode of crises when your intentions are to damage the planet. I am baffled that at all these international summits as well that the sole leadership seems to rest on the American President. It cannot be that we hold the American President to a different level and esteem than the other countries. Small islands, huge nations must see their role as important in saving the planet. Mark Myrie popularly known as Buju Banton is still behind bars in Florida, USA. This continues to memorize many Jamaicans who still do not believe that the international reggae artiste was able to commit such wrong – conspiracy to deal drugs (cocaine). As a Rastafarian, Buju Banton believes in the smoking of the controversial herb marijuana. They (Rastafarians) despise the use of cocaine. Jamaicans and the millions of fans internationally are upset he was found dabbling in this kind of drug. Some even say it was a set up by the homosexuals who want to see the mango down. I am not shocked by these developments surrounding Buju Banton. Below are lyrics from one of his popular songs called ‘ Driver”. Because if you exceed the speed limit, the FEDS will come after you. Although that’s a poor attempt at translating Jamaican patois, Buju Banton in his song Driver details clearly how to avoid the police in retrieving the drugs. 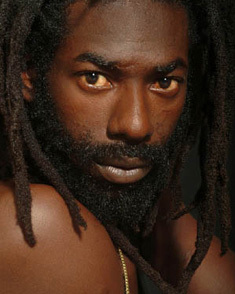 A Grammy nominee for 2009 Buju Banton could see himself winning the reggae/dancehall category. If he does, the Grammy nominee prides themselves with his nomination. The organization states they support free speech. Buju Banton is a real icon in Jamaican music. For many years he has toured Europe etc blazing the trail for reggae. For many people, this is a direct attack on reggae music and will reduce the popularity of the music in certain quarters of the world. This could be Banton’s darkest moments. If he was caught by Jamaican cops, he would have been a free man now. The fact that he was caught by American police Jamaicans are not hopeful he will leave lock up for anytime soon. Try this exercise and see how well you like it. With your partner his/her likes and dislikes. This can be fun. Try i! Welcome to the tenth edition in the series of the Water Cooler – appears every Sunday on this blog. This feature will highlight what’s hot, topical and up for discussion. Sarah Palin’s interview with Oprah Winfrey will be a hit. It will have the media talking for the next two weeks and beyond. The political pundits who spewed hate against this lady will cringe when their deepest fears are realized when she inevitably runs for President the next time around. Please clear the thought of a second term for Obama. The economic situation will change all those dreams. The fact is Sarah Palin represents to the ‘tee’ the ideal Republican Party candidate and could be a force to reckon with if she makes that decision to do the right thing. I am compassionate to those folks who today think Palin is not dignified or unqualified to serve as President. That would mean the others who served and is serving in that same position aren’t worthy themselves. The Palin brand will see traction in the coming years and it gives her more time to create the right image for the post. Do not forget a day in politics is a long time. So Obama faces a decision to send more troops to the war torn Middle East country. This decision will define his presidency and I can’t wait to what is going to come of it. Obama campaigned to end the war. I don’t know if this is a broken promise but I would have loved to see him with the balls to leave Afghanistan and really bring about that change he preached – campaign and joked about. I got to watch The Kardashians yesterday – the one featuring the infamous wedding with Khloe and Lamar. I am a fan of the show – have always been. Don’t we love the drama? There is one thing I have noticed from the show. Of all the drama we have known the family to deliver you get the picture family values are at the foundation of this family. Of course, we can imagine the disgust and quarrels a family goes through when someone plans to get married after meeting the other under a month. We normally think the person is crazy because of the sudden decision. All in all, families are best when they come together and share the joy of others. Many may think its another fake marriage and fake love. Who knows? My friend took some pictures at the famous Rose Hall Resort & Spa. Enjoy some pictures below. They are lovely – hope you’ll like them. The tip for the week is “Do not nag your partner.” Quit it.